TenderHearted Home Care Serving Salisbury, NC and surrounding communities. Learn more about TenderHearted Home Care & our amazing Staff. Read what clients say about our TenderHearted home care services. 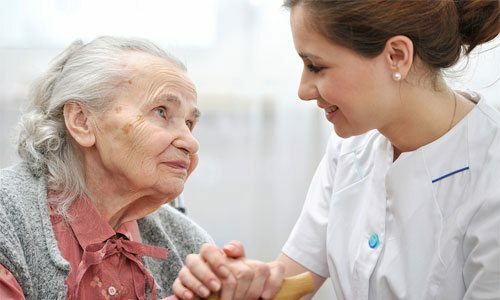 For compassionate, TenderHearted home care, give us a call today. Struggling with Care for an Aging Family Member? 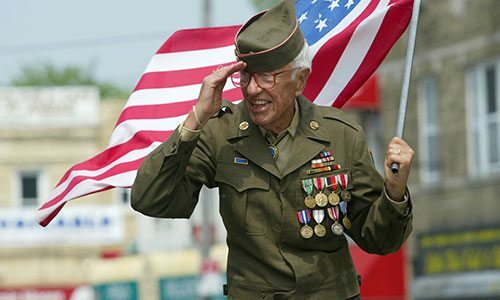 Are You (or are you married to) a Veteran or Widow of a Veteran? We are always looking for professional, hard-working, and compassionate CarePros!